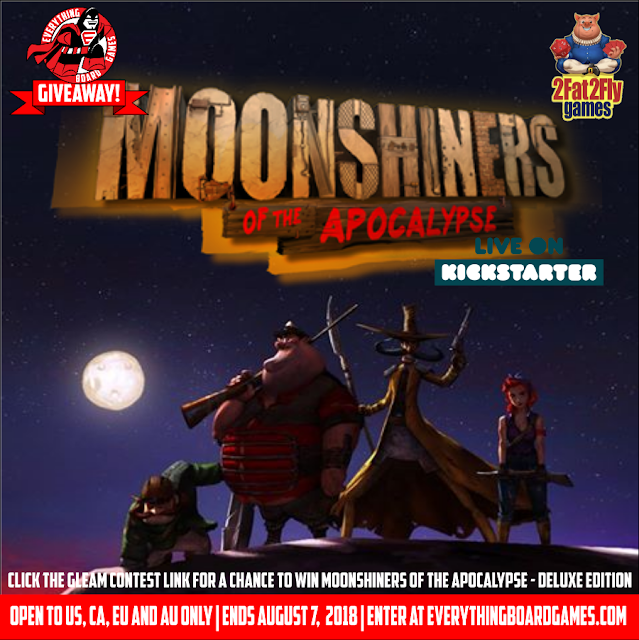 We are excited to be teaming up with 2Fat2Fly Games to bring you the Moonshiners of the Apocalypse Giveaway Giveaway. One lucky winner will receive a copy of Moonshiners of the Apocalypse - Deluxe Edition. 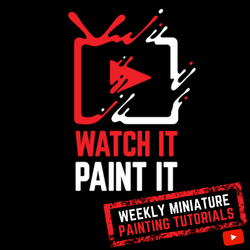 This contest ends August 7, 2018 and is open to US, CA, EU, & AU.